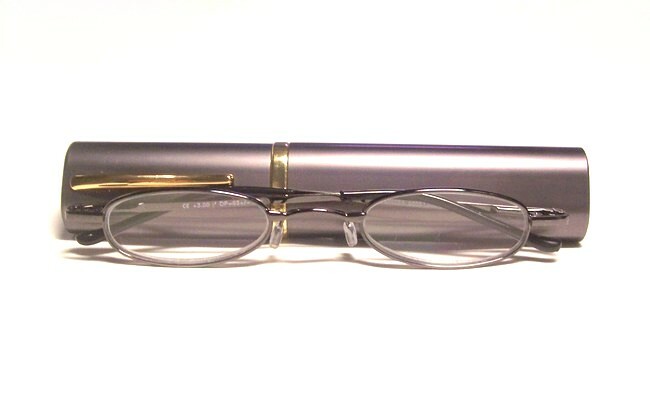 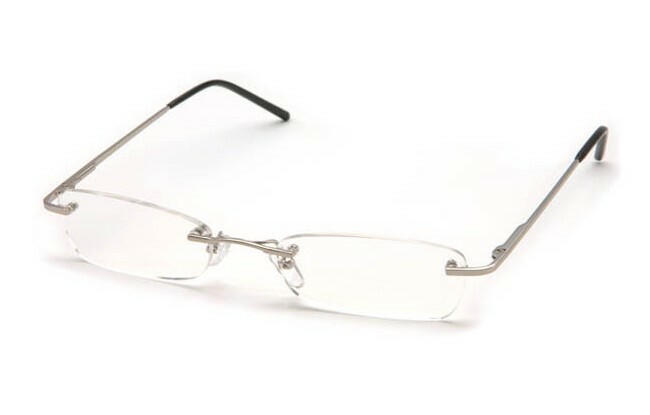 Different Strength Reading Lenses Per Eye: Ready-made glasses for people requiring a different strength for each eye whilst reading. 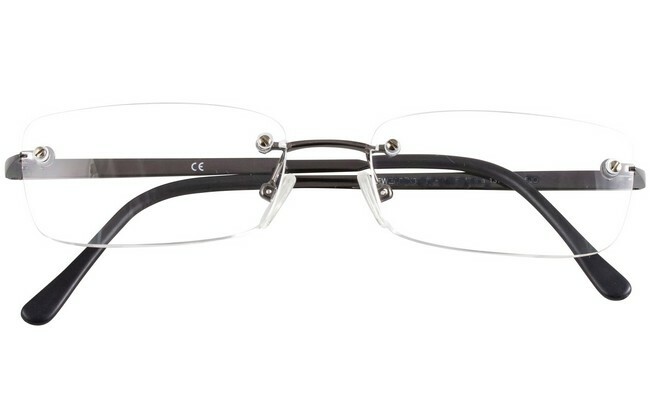 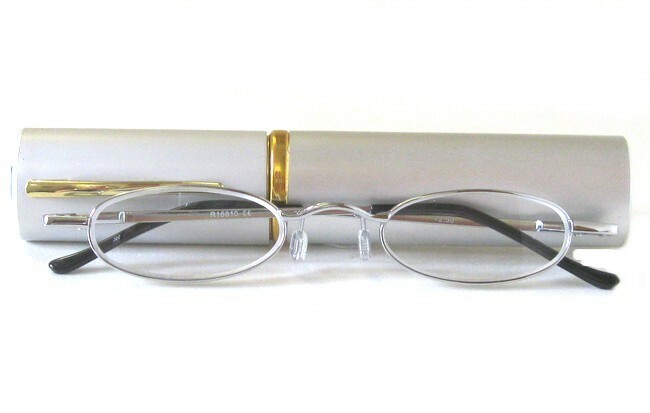 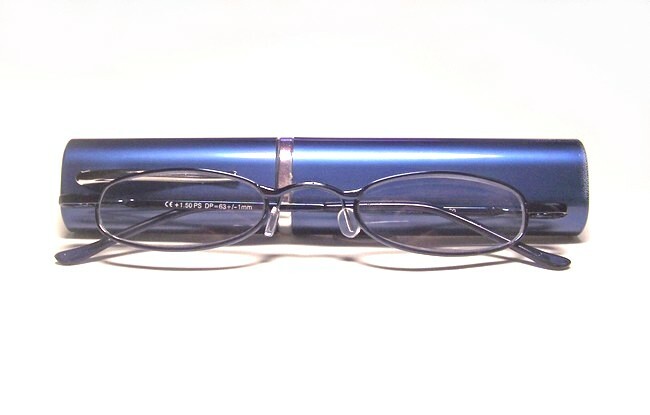 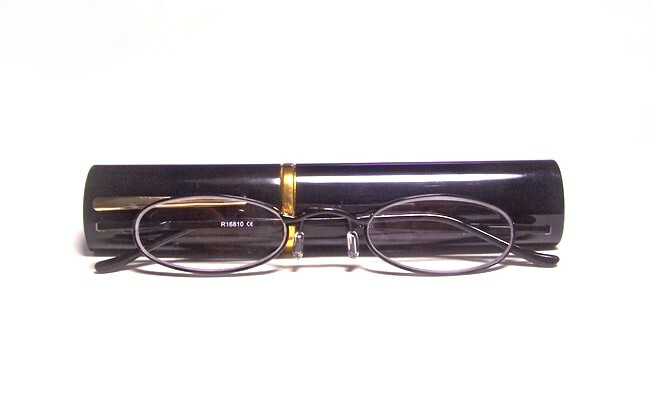 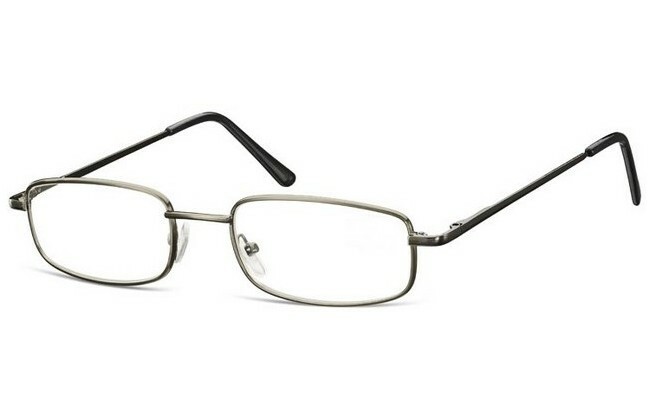 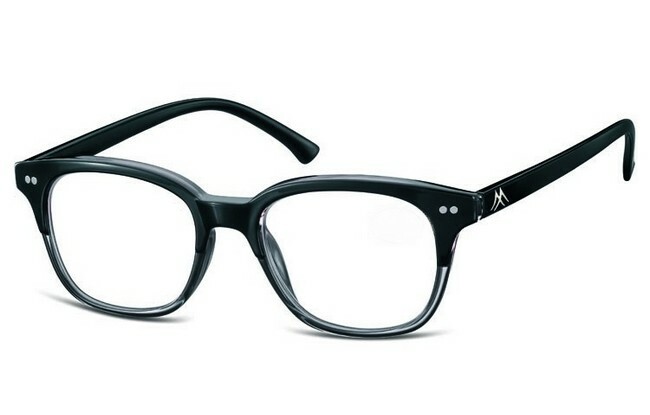 These glasses are available by re-configuring some of our ready-to-wear reading eyeglasses. 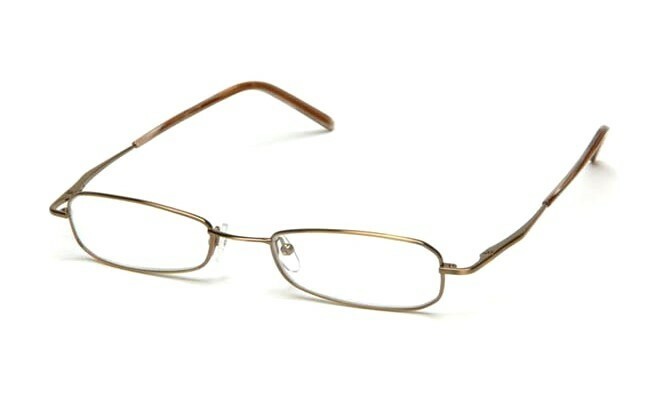 This is for people who need visual correction and each eye has dissimilar dioptre requirements. 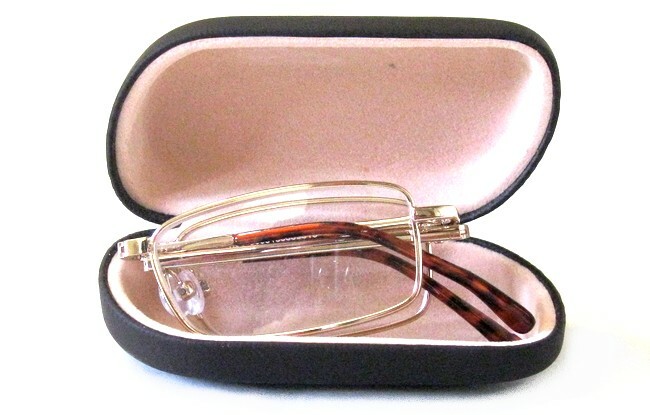 The range of dioptre combinations are from 0 strength (plano) to +4.0 dioptre. 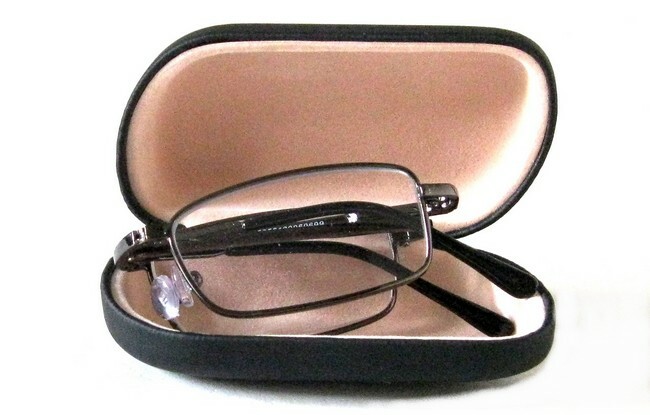 FRAME: Silver bridge & arms.